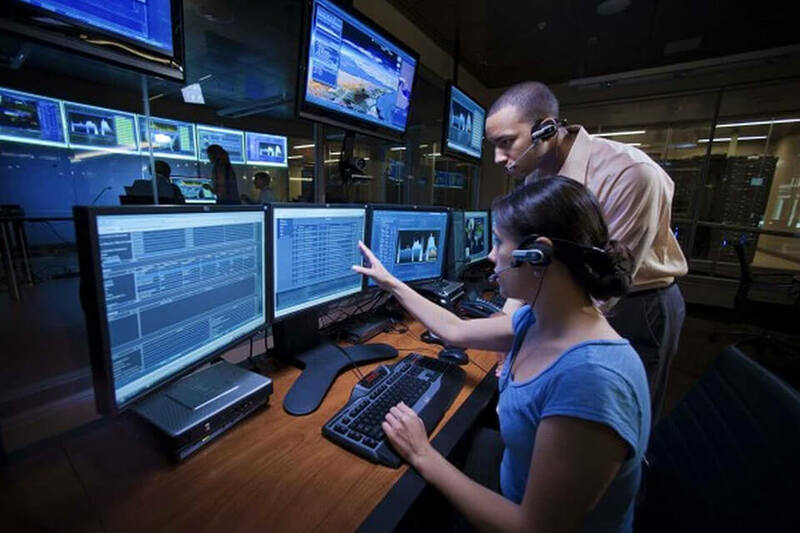 Security Center USA is accomplished in developing and deploying video management, intrusion, access control, fleet management and A/V solutions for several markets including industrial and government/municipality. Over the years Security Center USA has emerged to be one of the Southeast’s premier security systems integrator serving all of Florida, Georgia, South Carolina & North Carolina. Among the thousands of consumer and small/medium business clients our team also has provided security solutions and integration for the Jacksonville Transportation Authority, Army Corp of Engineers, Jacksonville Port Authority, Budweiser, Dixie County School Board, Jacksonville Aviation Authority, Lark Builders, Gillman Build Products, Agency for Workforce Innovation (FL Unemployment Agency), Dixie County Jail, Manning Building Supply, Mobro Marine, Glynn County Courthouse, The City of Starke, Boars Head Meats Distribution Facilities, Kenworth Trucking and Harley Davidson just to name a few. Various levels of industrial, marine, manufacturing and government from municipalities, transit authorities and state agencies have called on Security Center USA to help provide design, installation, go live implementation and training for their needs. Security Center USA has always proven the ability to provide quality recommendations and work performance. We always work closely on projects with clients to ensure proper planning and work performance. 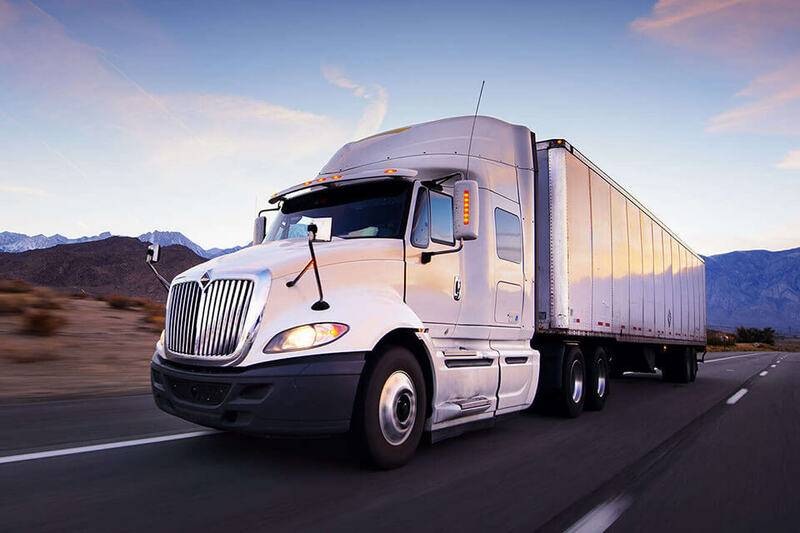 Our organization has a proven track record to have the ability to troubleshoot and repair any problem that may arise; we have advised in many scenarios to help ensure effectiveness on decisions that would impact the solutions being provided as well as operations for the client. We even provide customized recommendations for new systems to ensure functionality and integration to existing systems with positive and successful outcomes every time. The Jacksonville Port Authority as an example contracted with our organization to provide service/maintenance for their existing mesh network IP video systems when other organizations failed and could not provided the needed service; we performed flawlessly and corrected the systems as needed time and time again. We have the experience, knowledge and manpower to assist and get the job done while providing an easily accessible path of communication to the client for needs related to plans and specifications as outlined. 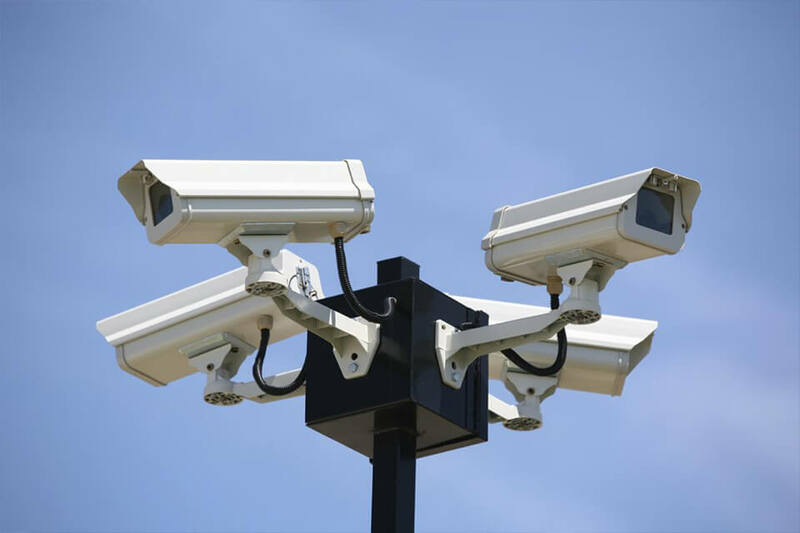 Whether it is a complex, multi-integration security system for the protection of government employees and the public or a simple high definition video system for a manufacturing plant safety and liability we have you covered. Protecting your home or business, Security Center USA installs, services and monitors residential security systems custom designed to meet your unique needs.